We all wish we had a best mate that was a plumber. Why? Because your best mate turns up on time, does what he says he will do and won’t rip you off. 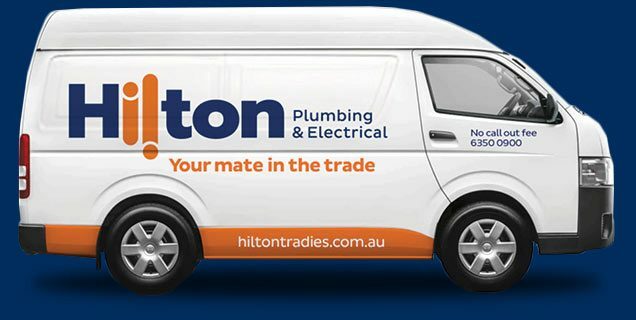 Rely on our Perth based plumbers, like you would rely on your best mate - all our customers get ‘mates rates’ not just the lucky few and all our team follow our ‘mates code’, which is our guarantee that you get the best plumbing service in Perth every time. If a mate says they are on top of things, they are on top of things. They will fix your leak without blowing the budget and fix your toilet without taking the pi$$. No gimmicks and no costly mark ups just honest, upfront plumbing solutions done as quickly and efficiently as we can. When you have a plumbing or gas emergency we understand that what you really need is someone you can trust to come as quickly as possible to get the job done. We prioritise emergencies and have a dedicated Perth based emergency team on the phone and on the ground to respond quickly to your plumbing emergency. We will be honest about our arrival time and quote on assesment so there are no surprises. This is what makes our Perth plumbing services different. 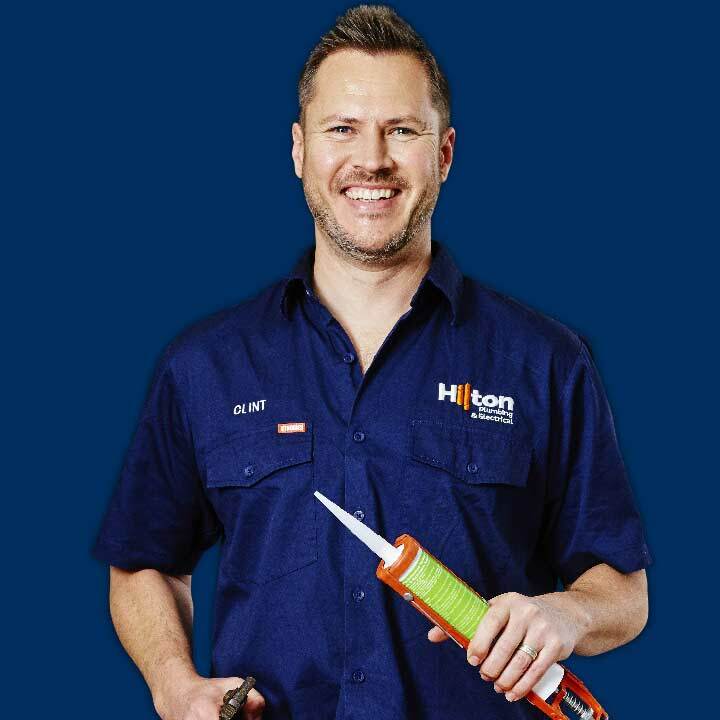 When you book with us, you book a fully licenced and qualified Perth plumber who will provide you with a fixed service time for your plumbing job, allowing you to plan your day. Our plumbers have vans fully stocked with high quality plumbing tools and fixtures to implement the best solution to your problem we possibly can. We also offer free quotes with no call out fees or hourly rates. If there is no work done, there will be no charge! I’ve used these guys twice now, would use them again! Very timely turn around to get someone out, they are knowledgeable, and actually focus on helping to get an outcome you want rather than just getting the job done quickly. The plumber I had out today went over the pricing structure beforehand so I could decide if I was happy with different options. Great experience.